Ask yourself this, “Do you enjoy traveling to different places?” Personally, I love going on trips whether I’m by myself or with friends and family. There’s just something about picking up and traveling to a new destination. Or just to one of your favorite places to be. Things seemed to go so right while on the move, although leaving my precious puppy behind is the hardest part. The problem with people wanting to bring their animals is that they want them to stay comfortable. Finding the proper way to make sure that happens seemed impossible. That was until a recent discovery that made things a bit easier. Leaving your pets behind is hard, so why not invest in something that can help. This is where things get interesting so stay tuned! The hunt is all about finding what you need that can get the job done. You want your animal to be as comfortable and safe as possible. 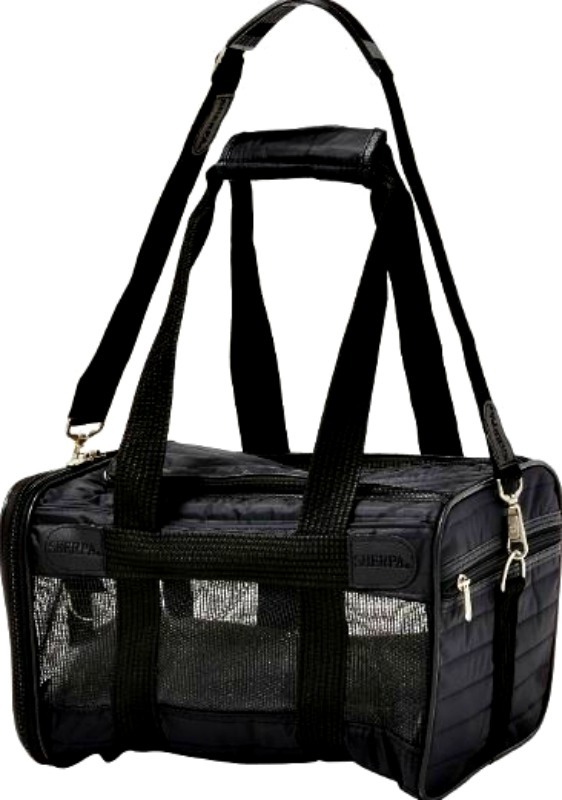 Which is why you need the Sherpa Original Deluxe Pet Carrier. This is all you need to travel in both comfort and style when on your next trip! Top and side entry with locking zippers for safety, padded carrying strap with adjustable non-slip shoulder and a machine-washable faux lambskin liner. 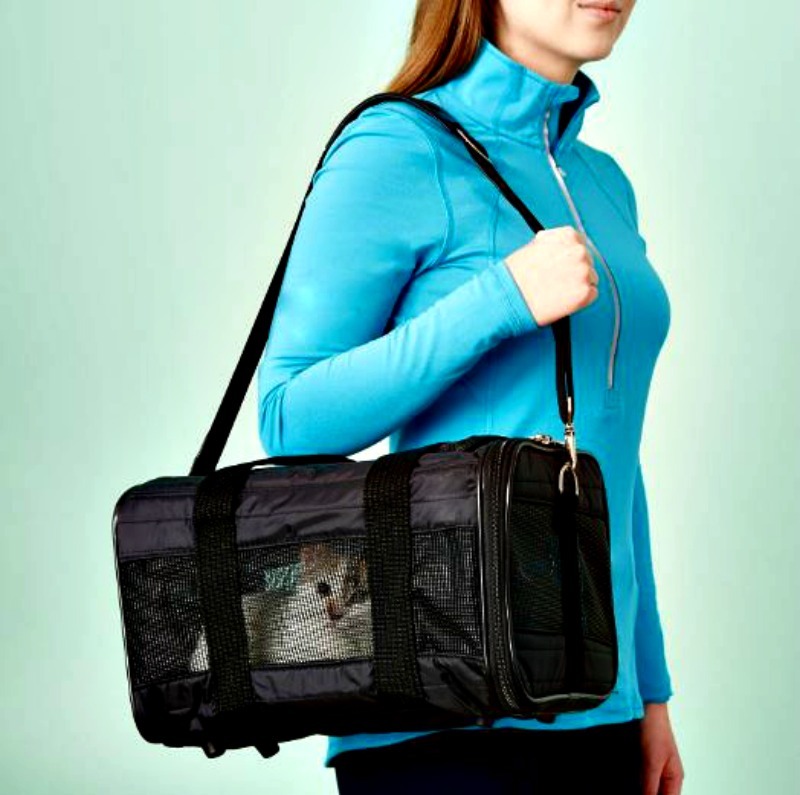 Not only is it dependable for both air and road travels, but it can also keep your animals safe. So check out all of the info I have for you above.